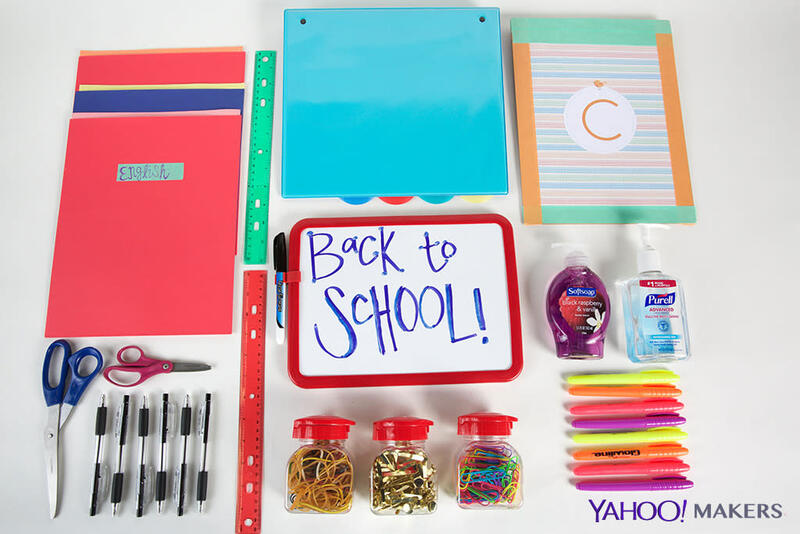 Don't let school supply shopping break the bank! School supplies can be unnecessarily expensive and a lot of that has to do with brand names. Dollar stores often carry items that are considered "poor quality", however there are certain school supplies at a dollar store that match up to the name brands found at any office supply store. 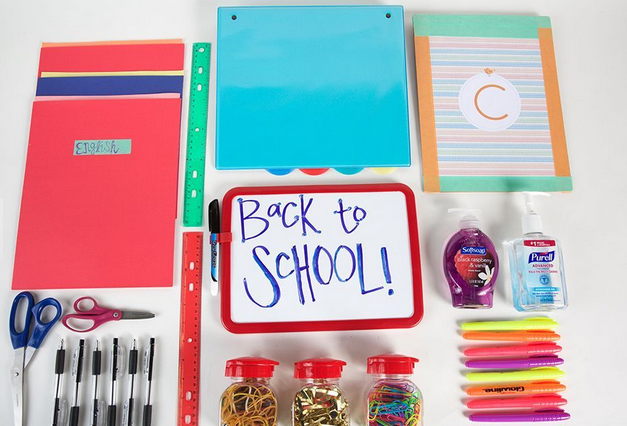 So stock up for way less with these 10 back-to-school dollar store finds! This image was found on Yahoo. 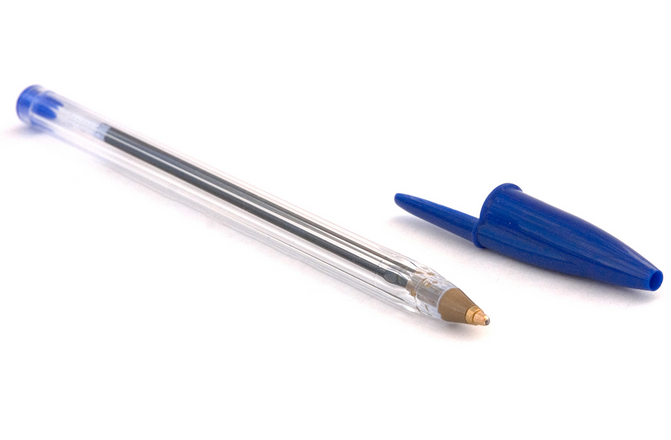 Pens are just one of those things you constantly need but always lose! You don't need to spend a lot of money on items that often get misplaced and taken, so head to your local dollar store to save money on this school essential. Your wallet will thank you! 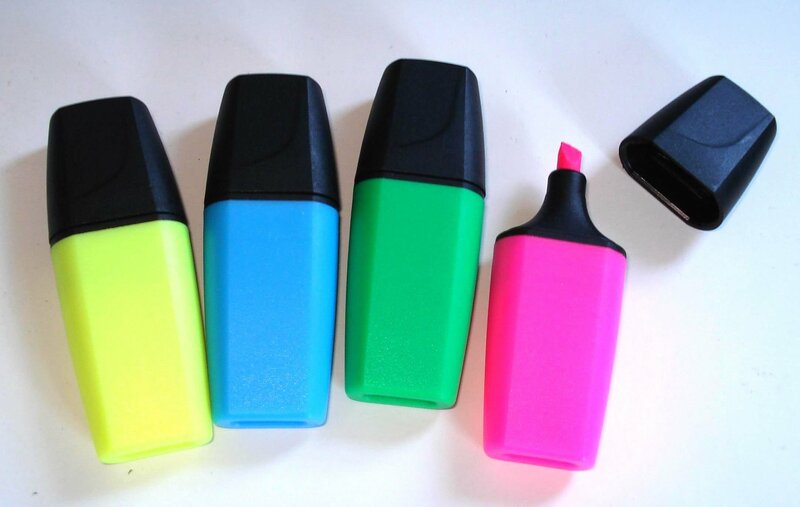 At most dollar stores you can purchase a pack of 4 colored highlighters for just one dollar, which would be double the price at most other office supply stores. Highlighter markers are another one of those school supplies that often don't last from one year to the next, because the caps get lost and or the colors get mixed together, so save your money on this school item! 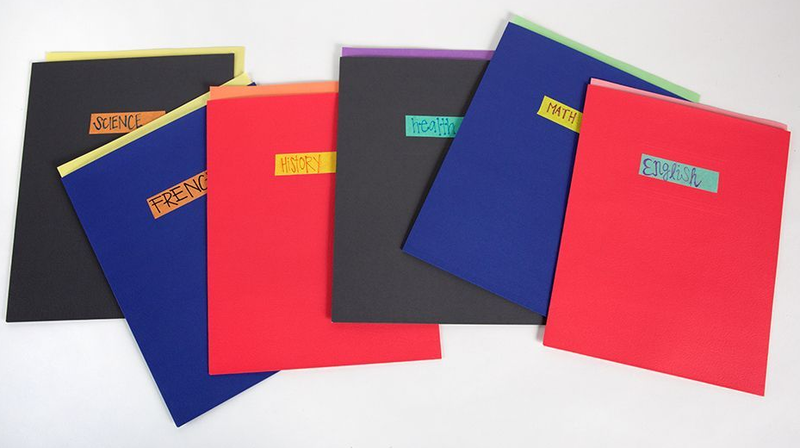 While we wouldn't recommend buying your binder at the dollar store, because you definitely will want to buy a high quality one to ensure it will last all school year, it's dividers are a great find for cheap. Most dividers are flimsy no matter the brand, so save your money and pick up a pack for a dollar. 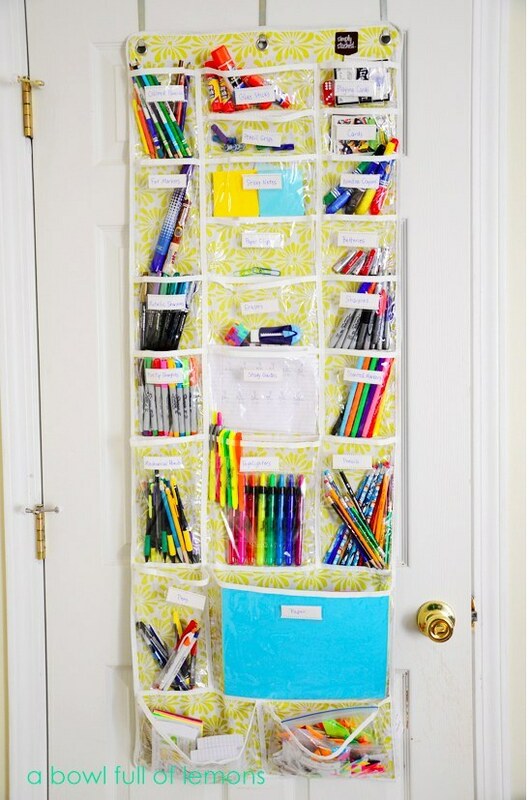 Folders are one of those necessary school supplies that each kid tends to need multiple of, so make don't shell out the big bucks to buy them in bulk. 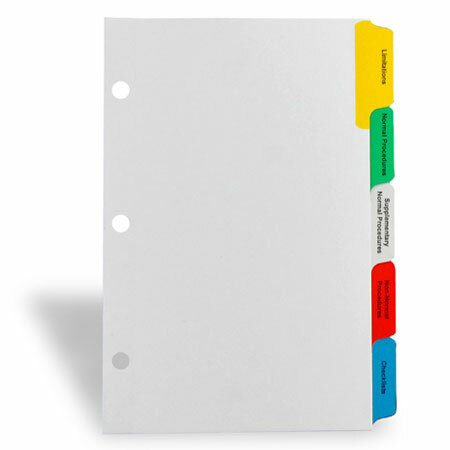 You can often find a package of six folders for $1 at most dollar stores. 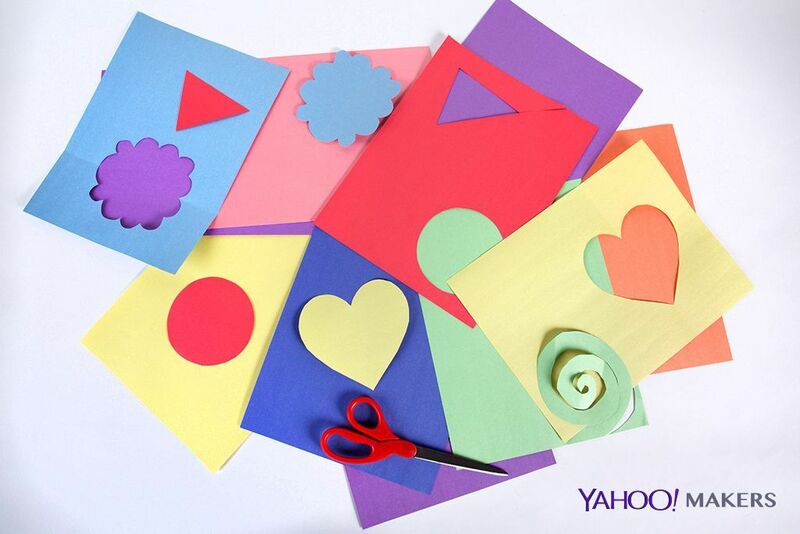 Make it a fun project to decorate each one before school with your kids! 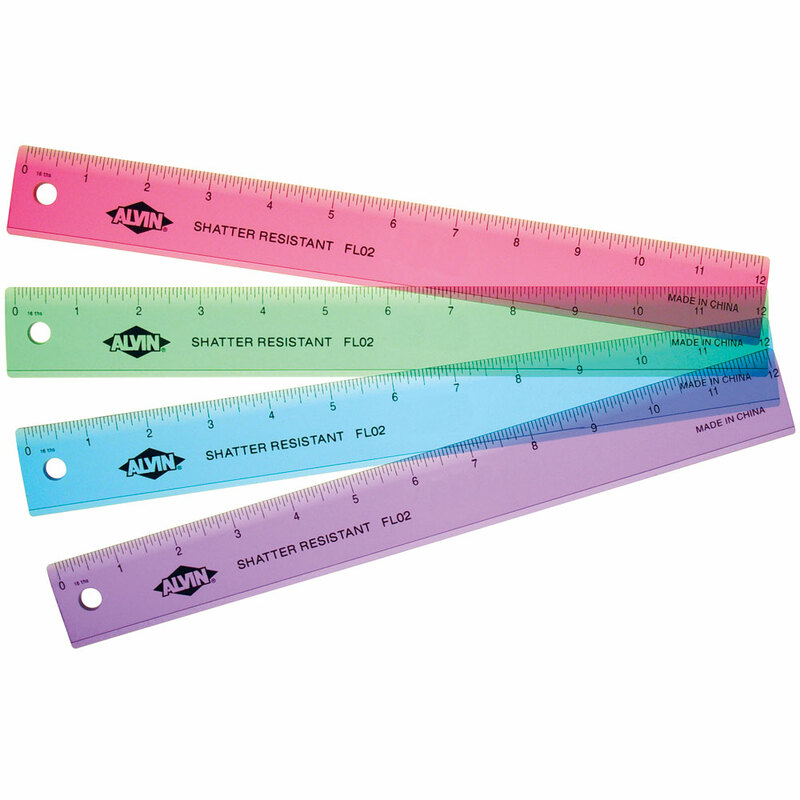 Rulers are needed in multiple classes and the good news is that the package of 3 rules you snagged for a dollar will have the same number of inches as those you’d find for a higher price elsewhere. If you only have one kid, then you can have him or her share the other 2 with kids in the class! We see friendship and savings growing by the inches here! 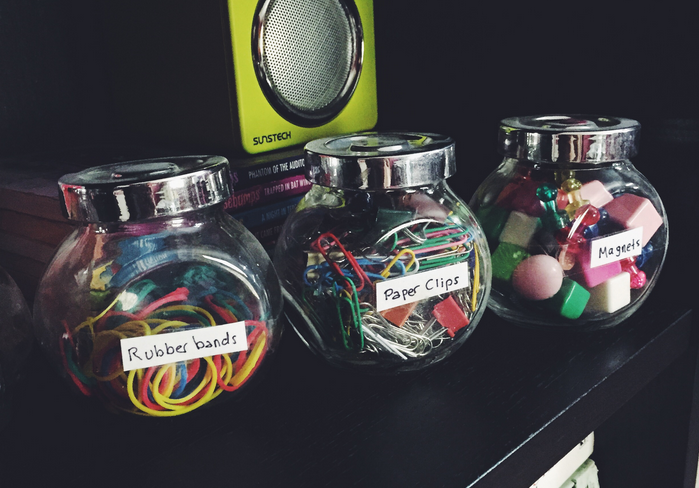 Paper clips, rubber bands, and thumbtacks are sold in mass quantities, yet we never seem to be able to find them when we need them. Therefore, we recommend purchasing these items on the cheap at your local dollar store and then purchasing little containers in which to store these items, with the money you would have saved! This image was found on Spray Paint & Glue. 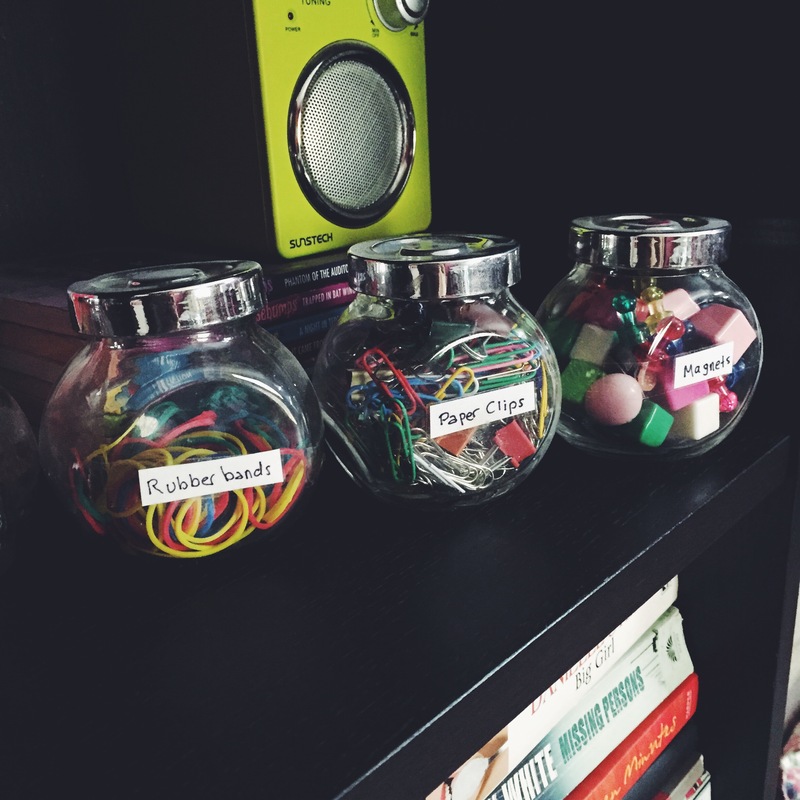 If your kids are anything like our kids, then they probably ask you where various school supplies are constantly. Thankfully the mom at A Bowl Full of Lemons came up with the easy and brilliant school supply organization method. 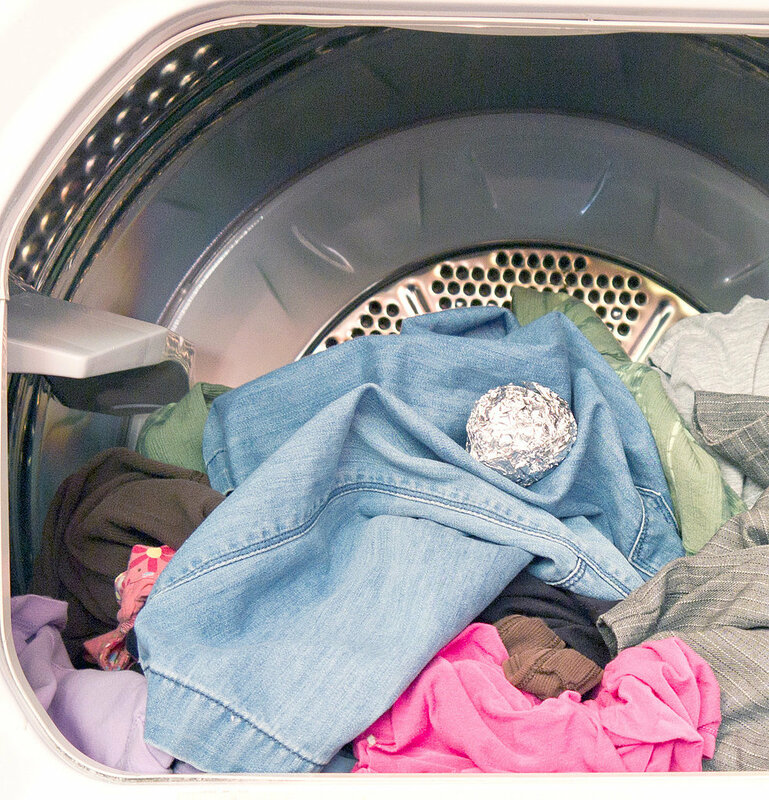 Now all we have to do is encourage our kids to constantly return the items to the proper spots to keep this method working! 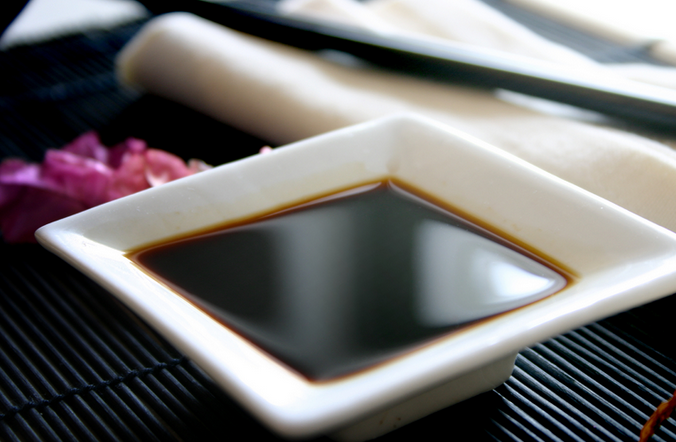 Schools are filled with germs, no matter the grade. 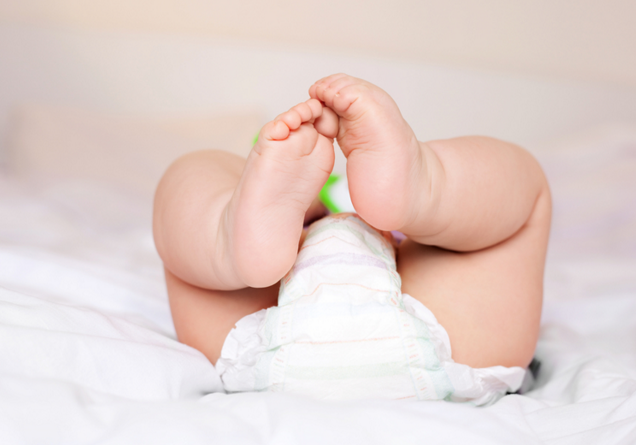 So make sure to stock up on hand soap and sanitizers to help your kids fight off germs. You can save a lot of money by purchasing these items at your local dollar store to avoid paying the markup prices elsewhere. 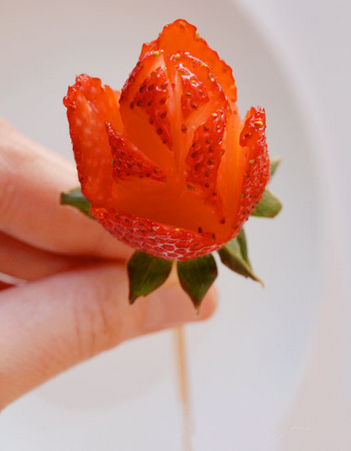 If you're feeling really adventurous, you can make your own!